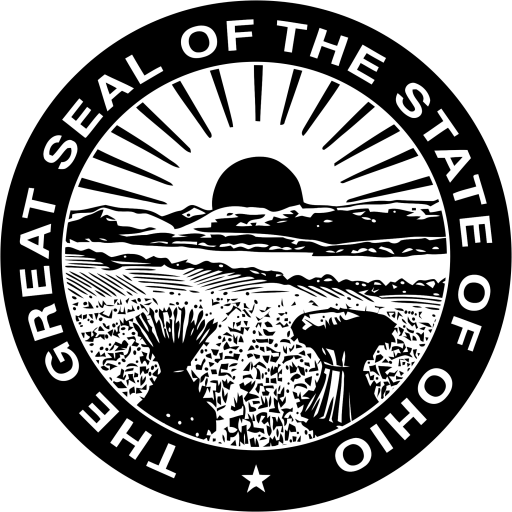 Muskingum Township in Washington County, Ohio has received a final report from their consulting firm, Woolpert. The study done by Woolpert analyzed potential corridors for a multi-use trail that would connect Marietta and Devola. The report was completed following over a year of technical engineering and two public meetings held in 2018 at the Devola VFD. The consultants provided the report to all stakeholders of the project; the public is welcome to review the final report at the Washington County Library in Marietta, Ohio. Questions on the technical data should be directed to Woolpert (Paul.Denny@Woolpert.com). The Township wishes to thank all stakeholders and citizens providing support and input to Woolpert for the study. Muskingum Township in Washington County, Ohio is studying corridors for the multi-use trail that will connect the communities of Devola and Marietta, Ohio. The township will host a public meeting to present the corridor paths and provide an opportunity for the public to comment on the project. Please join us on Tuesday, November 13, 2018 at the Devola Volunteer Fire Company (1286 Masonic Park Road, Marietta, OH 45750) from 5:30 to 7:30 pm. Project consultants will give a presentation at the beginning of the meeting which will be followed by an open-house format meeting. Representatives of the consultant team will be available to provide information, answer questions, and discuss the study. If you have questions, please contact me at (740) 629-1472. While comments on the project are welcome at any time during the course of the project, we ask that you please provide comments on what is presented at the meeting by December 13, 2018 so that we may consider and address them in a timely manner. We sincerely appreciate your involvement!